Have Fun with Fashion & A Healthy Life! 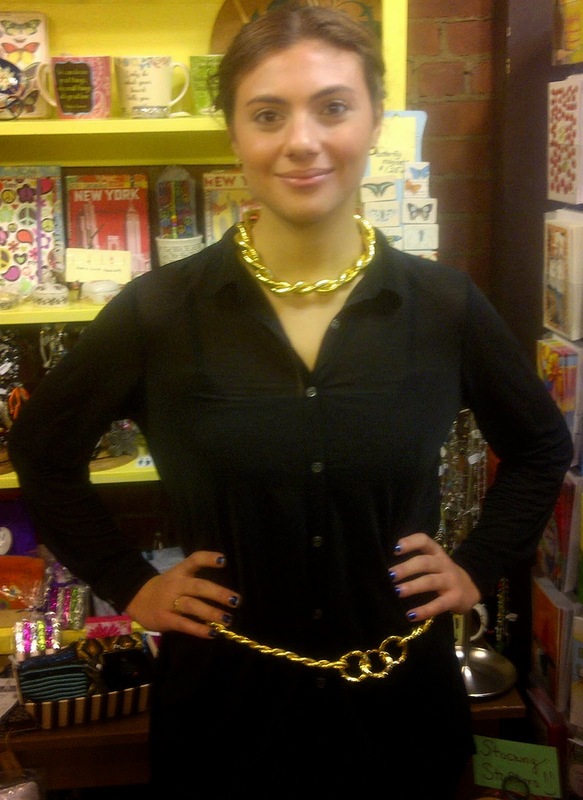 Shop Fashion Accessories with a Twist! The Bendy Necklace Event at Bella's Boutique: Funtastic! 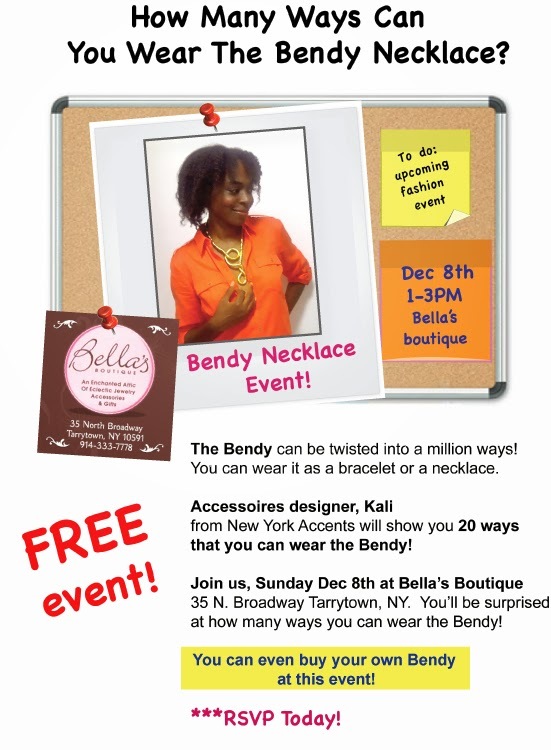 Our Bendy Necklace event last Sunday at Bella's Boutique in Tarrytown, NY was funtastic. Where you there? If not, you've got to come to our next event. You can never run out of ways to wear the Bendy. Our model Sam loved showing off the many styles that I created. We had a blast and enjoyed working with the lovely ladies at Bella's. Here are a few looks that I created. 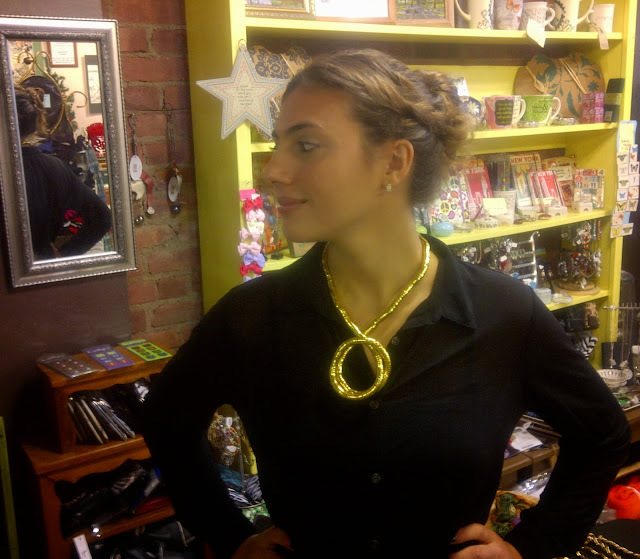 This will give you some new ideas on how you can wear the Bendy Necklace. With this one necklace, you can create so many looks. It's that one jewelry item that you'll want to have during the holiday season. So go ahead and have Fun with Fashion! -Have Fun with Fashion and a Healthy Life! This African bangle is absolutely one-of-a-kind. It's made of horn and is truly a collaboration in artistic styles. I gave it the contemporary twist by adding Swarovski crystals and a beautiful stone to this bangle. Sorry can't remember the name of the stone. The bangle actually has 3 of these stones with crystals. It's very earthy, organic and substantial. Save this date! 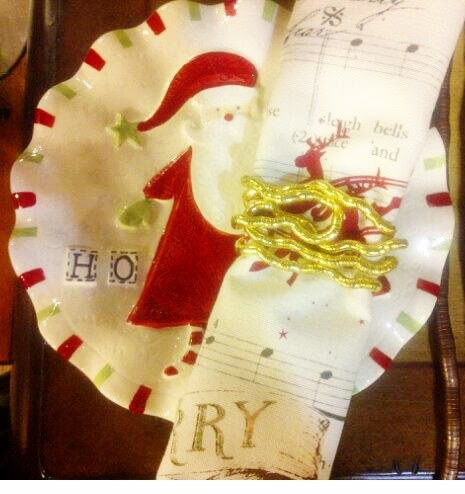 December 8th for a fun-filled Bendable Necklace event. I've teamed up with the owner of the famous Bella's Boutique in Tarrytown, NY (Westchester) to host an AMAZING event. You'll have Fun with Fashion as you discover 20 ways that you can wear the fabulous, Bendable, Twistable, Flexible Snake Necklace. If you love fashion, then you must come to this FREE event! Click this link to RSVP today. Space is limited! Click this link now to RSVP. You don't want to miss this event! Hey! Sharing this beautiful scene with you that I took last Sunday while enjoying a light walk in Tarrytown which is in Westchester, NY. 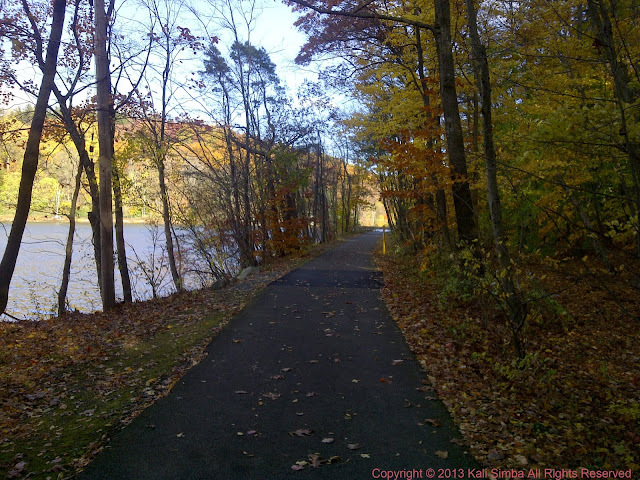 This part of the Tarrytown lake trail is 1 mile each way so I did an easy 2 mile walk enjoying nature. Fall is such a great time to be outdoors enjoying the change of color of leaves. I hope that you're getting your dose of nature's beauty! African fashion accessories like the featured straw bag and bangle are truly unique. They make great statement pieces for all seasons. Just in case you've missed earlier posts, I personally adorn the bangles with a unique Swarovski crystal design. So go ahead, Have Fun with Fashion! I designed the graphic for this eco-friendly market tote bag while doing the Master Cleanse a few years ago. It's amazing how inspiration can come if you're open to receive it. 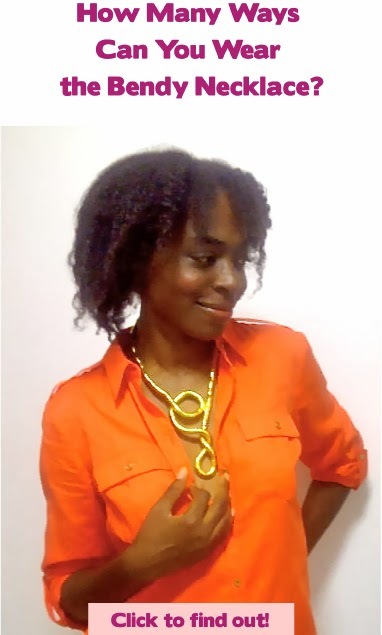 I was inspired to bridge fashion, health and wellness thus the theme of this blog. 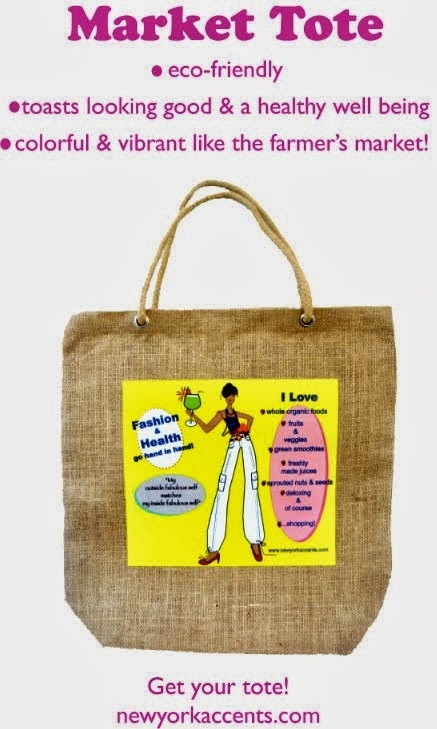 This bag is made of jute with a cotton rope handle. It's great to take to the market for light weight items, take your lunch to work in and to wear as an everyday casual tote. 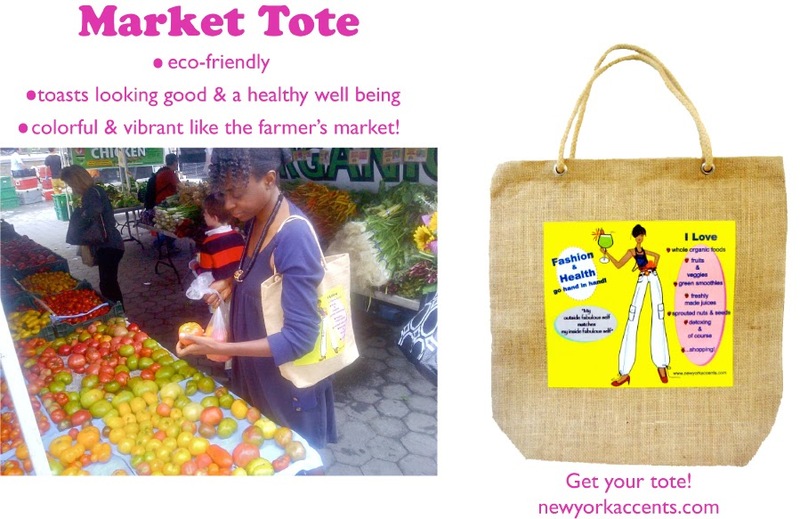 Get your eco-friendly market tote bag today! 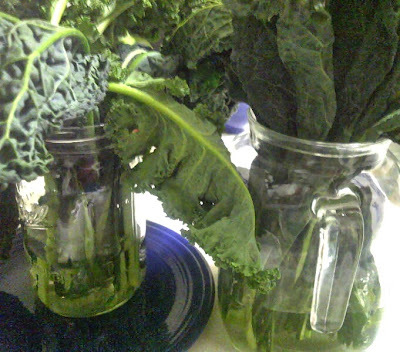 Today for the 1st time I bought kale from a bioydnamic farmer---Cowberry Crossing Farm and had no expectations on taste. I normally buy chicken and meat from them but for whatever reason, I had not thought of buying veggies from them. Biodynamic food is absolutely the best in my opinion. With a focus on harmony throughout the farm and mineral rich soil, this farming practice is beyond regular organic practices. All that I can say is OMG!!! I've never tasted kale this good. My BF says it was clean, sweet and rich. Not bitter at all. Now, I know that there are different varieties of kale but I've had this long flat kind before from other non-biodynamic farmers and of course, the regular USDA organic from the grocery store and seriously, non can compare. Since I still have a lot left, I'm hoping that keeping them in spring water will help to keep them fresh until me and BF can consume it all. There's no way that I'm letting this go to waste. Not a chance! Now I see why children don't like greens. If they're from a can, or from a farmer who's goal is not to farm with mineral rich soil then this could be a major factor. They simply don't taste good. No matter how they're seasoned. If you're in the Hudson Valley in NY definitely check out Cowberry Crossing Farm. They're food is the BEST! FYI-I did a post about their farm last year, Buy Healthy Food & Shop with Confidence. Check them out. Their beef is AMAZING! If you're not in the Hudson Valley area, definitely check out your local farmer's market and see if any of the farmers practice biodynamic farming. Are you on Facebook? If so, let's connect!